Can you Imagine your Company participation at a global expo and your booth or floor is beautifully made with Tents, Accessories, various other displays without a tall banner stand on one side or as desired by you? 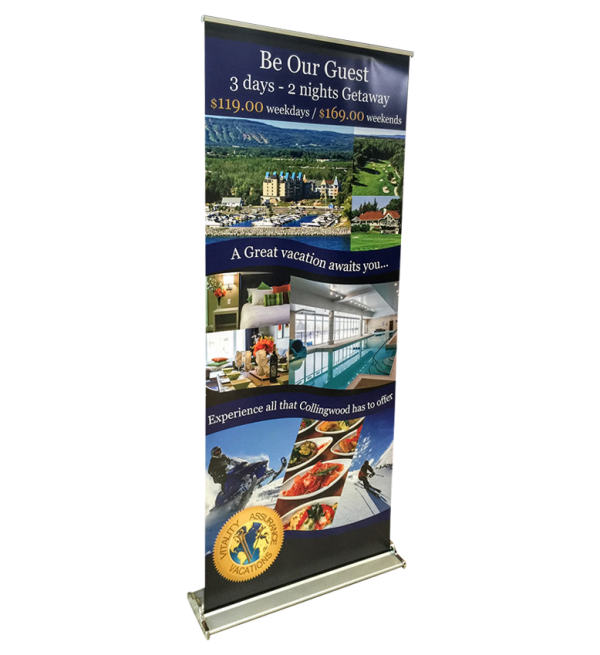 Banner stands form the inevitable displays at any Local or global trade shows. 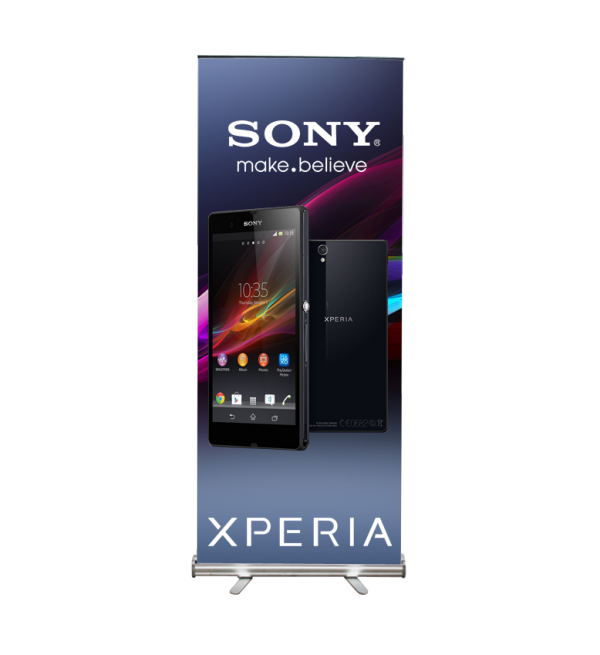 Specialty of these banner stands is their visibility from Eye levels. It has been noted by exhibition Rhetoric’s that Pictures observed from eye levels form the most effective visuals during a trade show or exhibition. They have the most versatile applications in the industry starting from Parma fairs, Automobile seminars, Consumer shows, Foods and beverages. Job fairs, presentations. 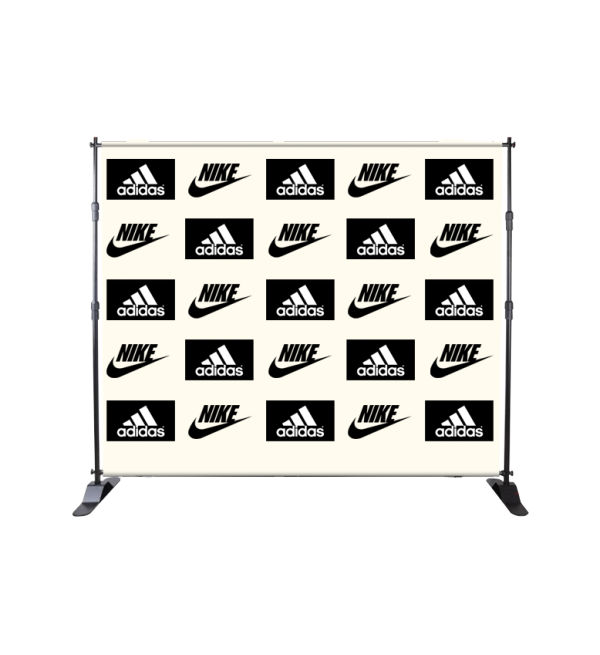 Name any product and you ought to have these banner stands for creation of your brands, generating the maximum sales volume for product, thus generating the revenues and profits for the company. They can be carried to places being light in weight, installed and put down within a matter of minutes. 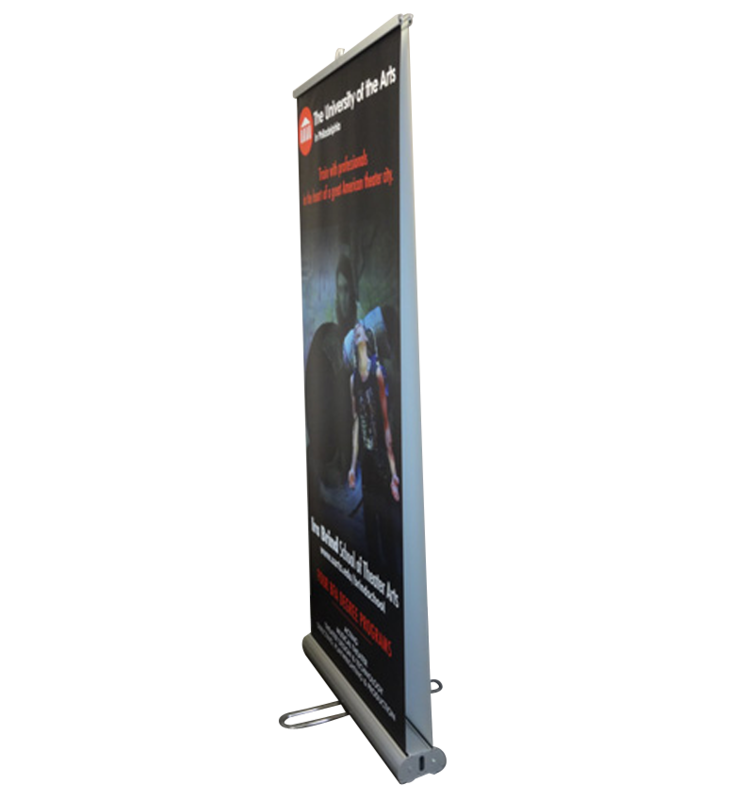 Ease and convenience of putting up these banner stands is simply excellent to the desired locations or also can be changed to other place. 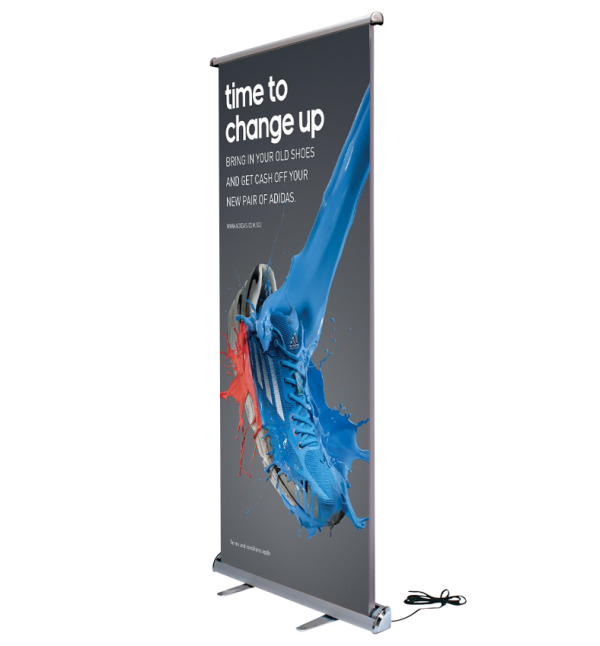 Banner stands are made of A1 grade materials to make them excel at trade shows and stand out in the crowd. 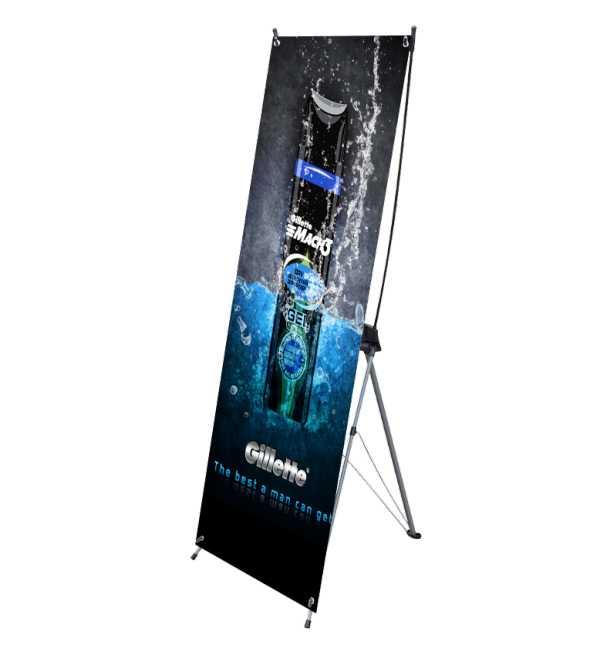 World class printing using dye sublimation printing technologies and latest software pull the crowd amongst sea of visitors at trade shows to your booths and stalls. PVC material or canvas is water proof, Fade resistant, and the colors used are eco friendly and fade resistant. These prints never fade in sun and keep working for years together at exhibitions without any running costs involved to it. Quality Aluminum is used in the making of these frames. 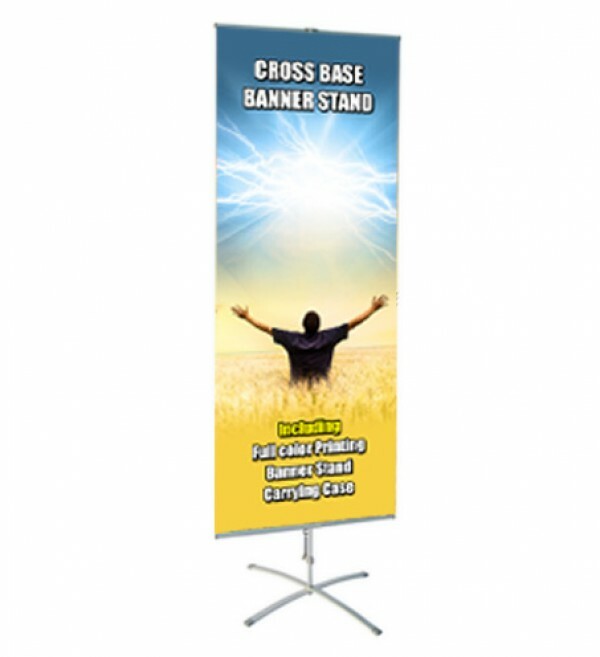 Operating or opening the banner is matter of seconds with support pole on the back side. Two feet are provided at the bottom of the stand for leveling and support. Whenever not in use complete structure collapse after removal of support pole and can be packed to the carrying bag. Vinyl material never gives off due to pressure during the trade show. Finishing of the metal parts is excellent .These banner stands stay very erect and never stoop towards inside or outside. 9) Step and Repeat Banner. 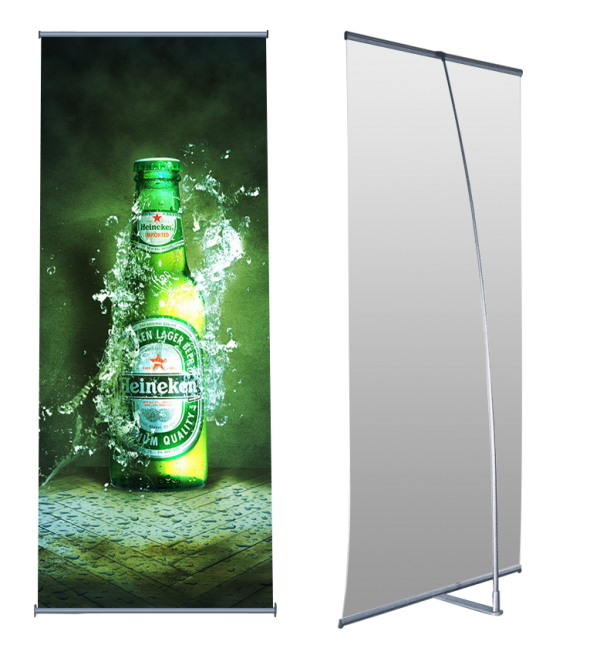 Different products need number of banner stands for display as one banner cannot put together all the information required for the trade show exhibition. 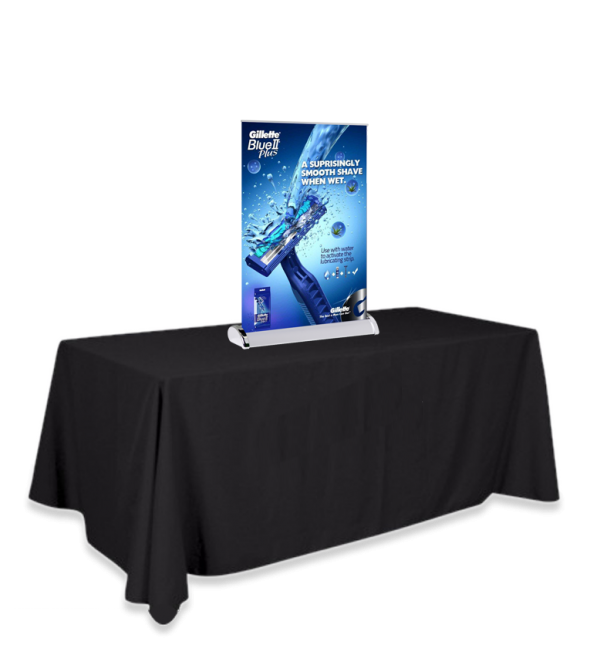 Banner stands come complete in packing cases with shoulder strap for easy transportation and dust free maintenance of banner stand. They can be carried as easily as a material in backpack. Once the trade show is over these banner stands remain dust free in these packing cases till the next exhibition season .So the next time around, if you are running through tight exhibition schedules you can immediately unmoved these banner stands from the cases and they are ready to be installed by pulling up and place the pole at the back for support. A small secret about our company and our products is “We never ever Give up making quality and performance our Goal and so are our products". 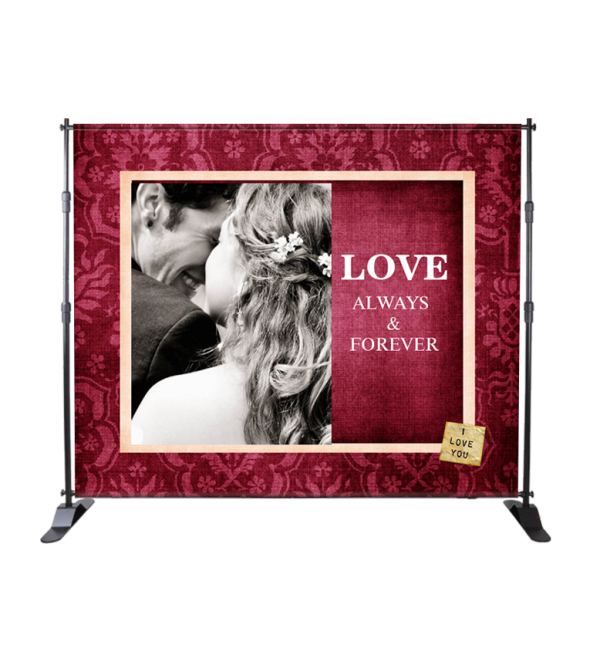 Tent depot banner stands will never face problems of fabric being torn up or wrinkled during shows. You really need not go for a hammer and nail to fix this piece of banner in the wall at the show. Banner stands will never stop rolling the banner up or down irrespective of the number of times of use. They will never roll halfway or stop rolling these banners. We take care of all the eternal problems accompanied by exhibition personnel during the set up of the floor and free them to totally dedicate their time towards visitors and solving their queries about products.